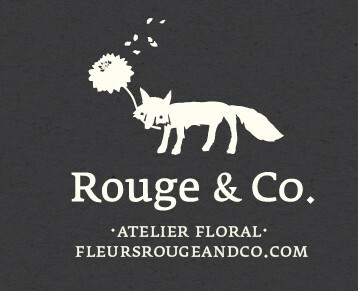 It is Spring in Montreal….Supposedly – Rouge&Co. Ughhhh…more snow seriously? Have we not suffered enough? 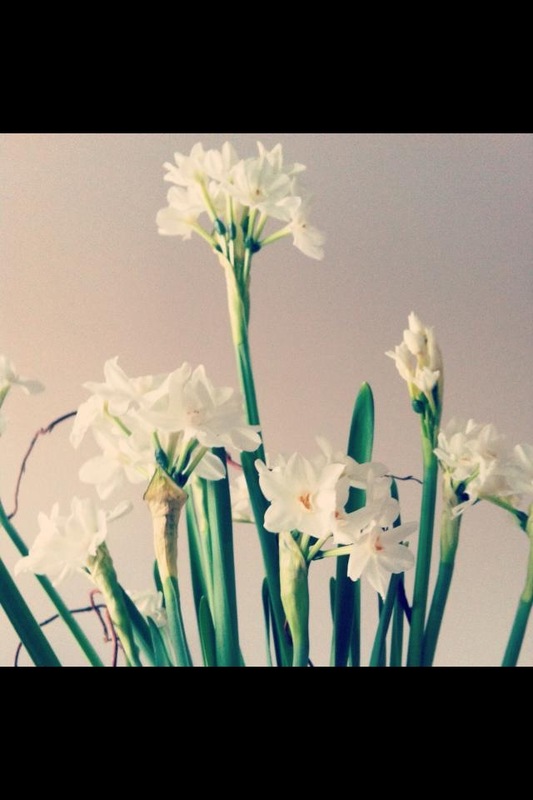 I feel like the spring flowers can relate. They must be growing impatient under the thick layer of snow. 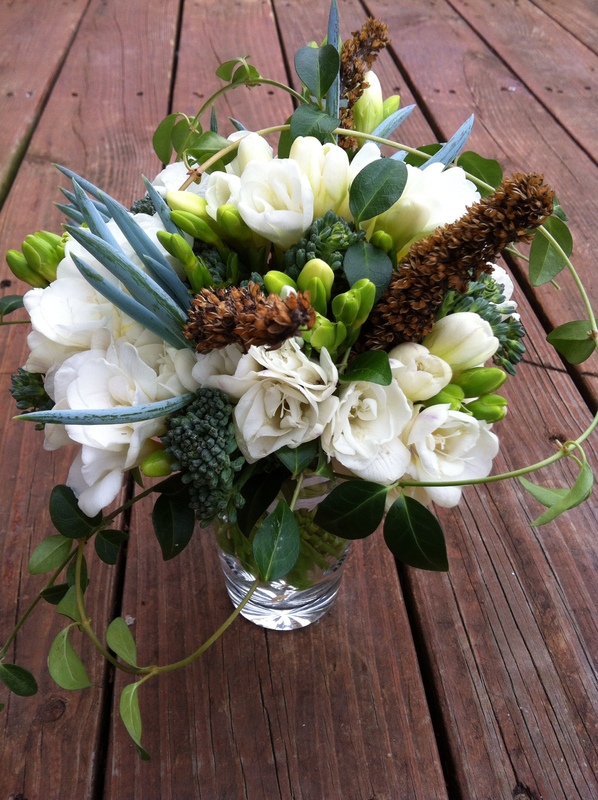 In the meantime perhaps a nice image of paper whites, and a spring inspired white freesia arrangement can help brighten this spring snowstorm. Posted on March 30, 2014 by Rouge&Co.. 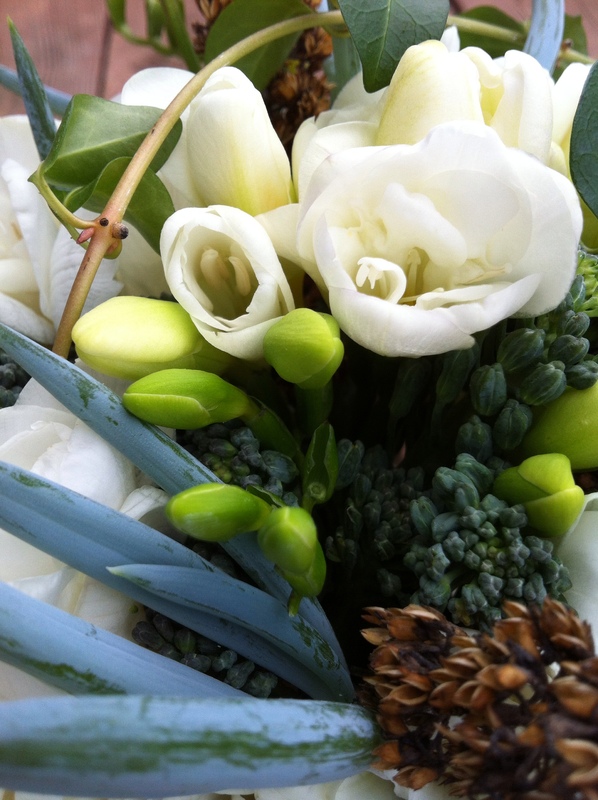 This entry was posted in Uncategorized and tagged Arrangements, bouquets, Flowers, Montreal, spring. Bookmark the permalink.